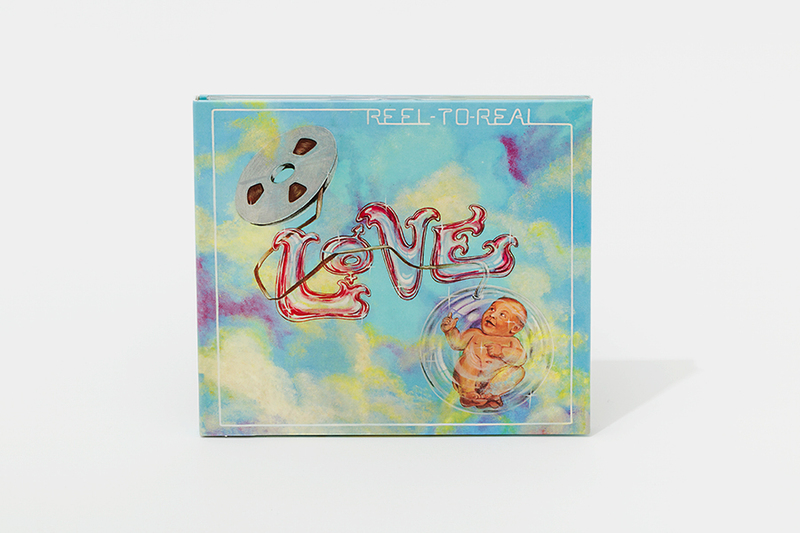 Love’s 1974 Studio Album Reel To Real Released Digitally & on CD For First Time Ever Today! 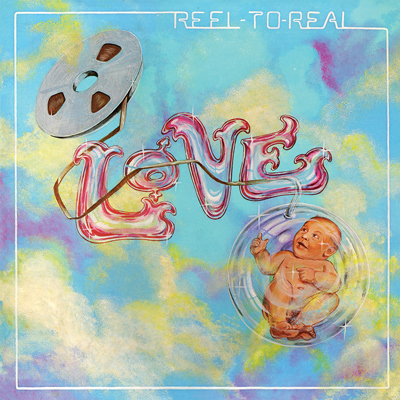 Comments Off on Love’s 1974 Studio Album Reel To Real Released Digitally & on CD For First Time Ever Today! 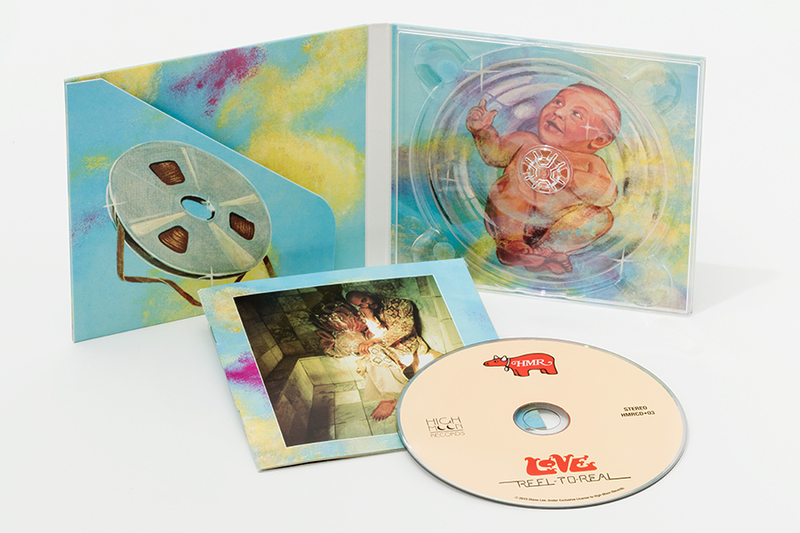 Deluxe CD and Digital — Available Now! Reel To Real captures Arthur Lee and Love at the peak of their rock, funk, and soul powers. Originally recorded and released in 1974 on RSO Records, this beautifully packaged, deluxe reissue features re-mastered audio from the original tapes, a lavish, full-color book with a trove of candid, unpublished photos, and an illuminating essay by Rolling Stone’s David Fricke. 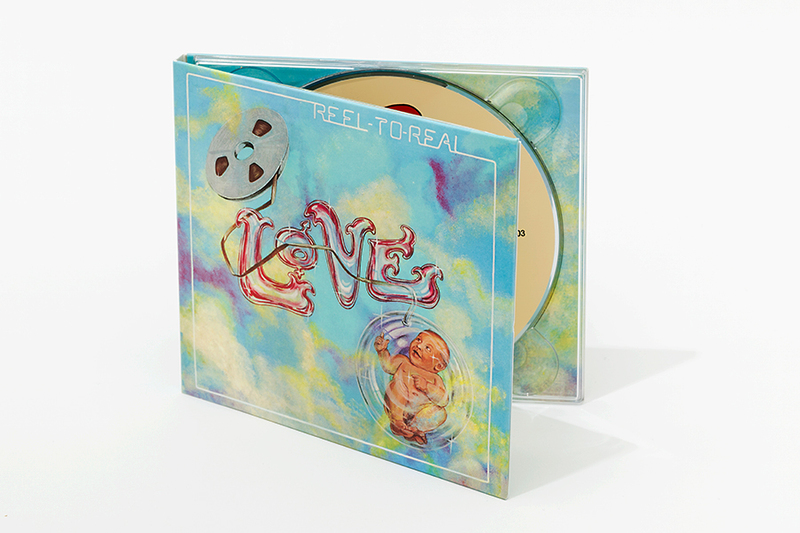 What Arthur Lee began on Love’s Black Beauty (released by High Moon Records to wide acclaim in 2013), he brought to fruition on Reel To Real. Armed with a major label budget, and a powerful, intuitive band, he dug deep into the blues, soul, and rock grooves that first inspired him, reaching out to a new audience with his fierce and forward-thinking personal vision. The album features Arthur’s beloved Black Beauty band: drummer Joe Blocker, guitarist Melvan Whittington, and bassists Sherwood Akuna and Robert Rozelle — who Lee referred to as “cats who can play funky and rock” — augmented by guitar-ace John Sterling and cameo appearances by legendary guitarists Harvey Mandel and “Buzzy” Feiten. 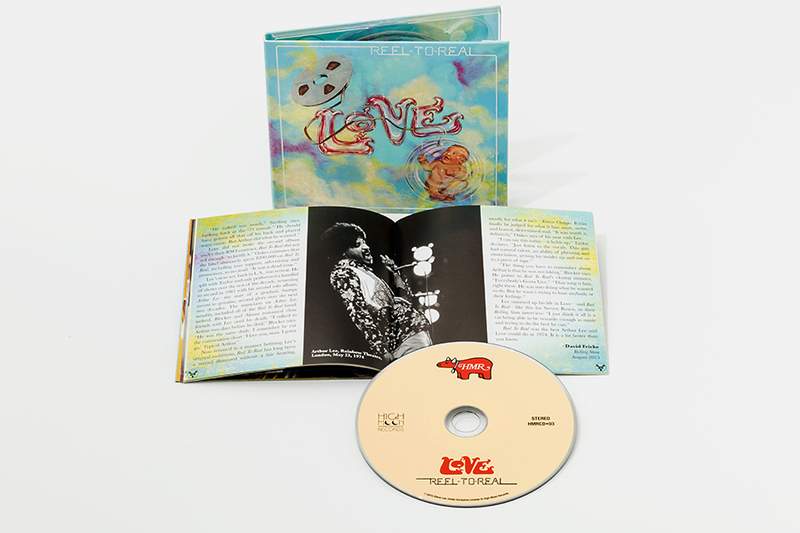 To a palette of stinging guitars, explosive brass (arranged by Arthur Lee), deep funk bass and clavinet, splashes of spacey synthesizer, and dream-team female backing vocals, Arthur Lee brought his funkiest and most soulful collection of songs, channeling the most visceral vocal performances he ever committed to tape. High Moon Records has unearthed 11 revelatory, previously-unreleased tracks from the original sessions, including alternate takes and mixes, live-in-studio rehearsals, and 4 newly-discovered Arthur Lee originals: “Do It Yourself,” “I Gotta Remember,” “Somebody,” and “You Gotta Feel It.” These songs (three fully-produced rockers, and a spare, jaunty, Imagine-era John Lennon, by-way-of Sly Stone studio sketch) were previously unknown to all but their original participants, and present a major addition to Arthur Lee’s catalog. 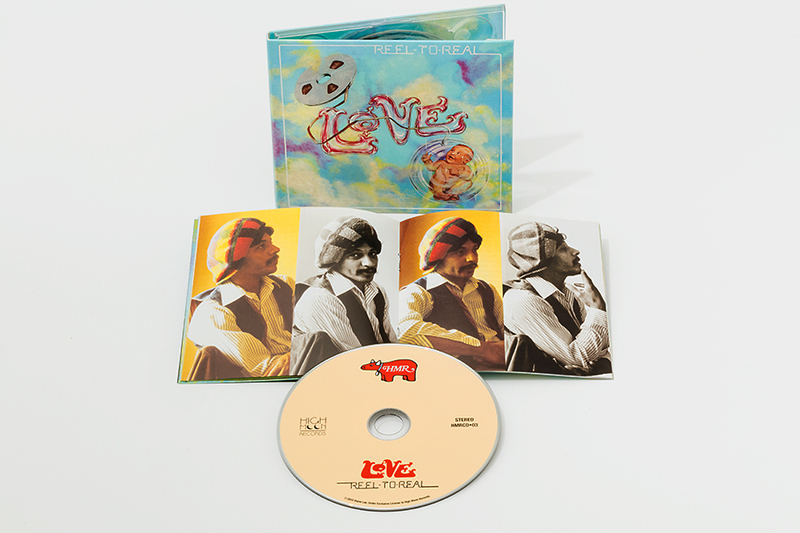 This ultra-rare bonus material fills out the picture of a fearless, agile and very funky ensemble, led by a masterful singer-songwriter at his feral, exultant best. The CD is packaged in a deluxe custom Digipak with a full-color, 32-page booklet while the LP is pressed on high-quality RTI vinyl with a 24-page, magazine-sized booklet. The LP release will also include a download card for 16-bit WAV files of the complete album and bonus tracks. These digital downloads include the full-color, 26-page PDF booklet. Order the CD & Pre-Order the LP from High Moon Records Shop! 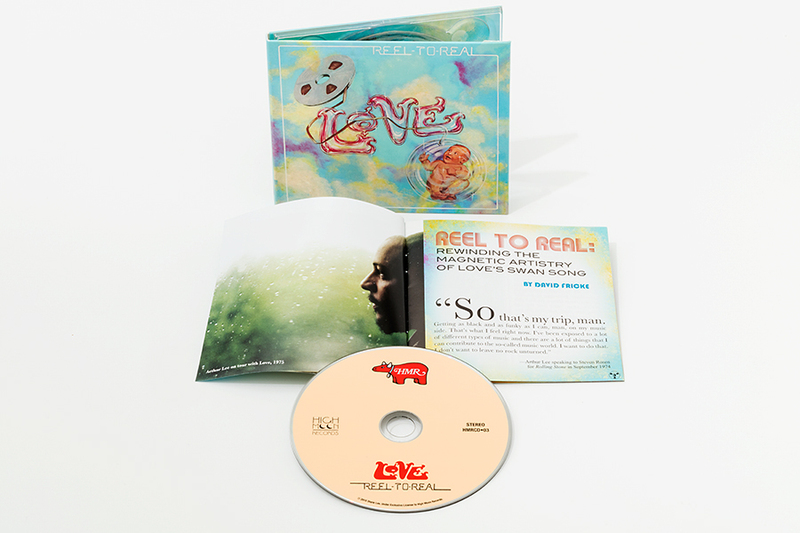 Love’s Black Beauty is that rarest of rock artifacts: an unreleased full-length studio album from an undisputed musical genius. It is now available for digital download on iTunes. Originally recorded in 1973, Black Beauty remained unreleased for 40 years. On Black Beauty, Arthur Lee manages to combine searing 70’s-rock with gorgeous melodies and stellar songwriting—topped off by his powerful, soulful vocals. 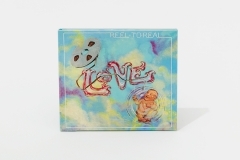 With its wonderfully eclectic collection of songs, the album offers Love fans a rare glimpse into a previously undocumented phase of Arthur Lee’s fabled career, while shining a light for new fans to discover the unique genius that is the music of Arthur Lee and Love. 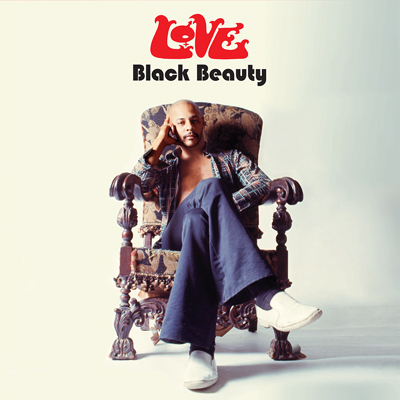 Black Beauty (Deluxe Version) includes 6 ultra-rare, previously-unreleased bonus tracks: 3 explosive, live performances from the short-lived Black Beauty-incarnation of Love, a revelatory 1974 Arthur Lee interview for Rolling Stone, and two unreleased Arthur Lee studio cuts – the title song from legendary filmmaker Max Julien’s Thomasine & Bushrod, recorded a few months after the completion of Black Beauty, and “L.A. Blues,” the last song recorded by Arthur Lee before beginning his six-year prison sentence. 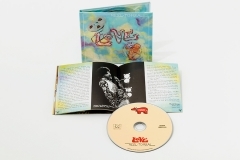 The digital download also features an extensive PDF booklet with an acclaimed essay by renowned rock journalist Ben Edmonds and a trove of never-before-published photos of Arthur Lee and the Black Beauty band. 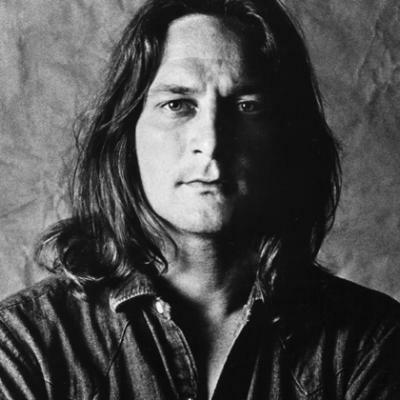 Please join us on Sunday November, 16th, 2014 at the Hotel Cafe in Hollywood, CA for a tribute to Gene Clark, on what would have been his 70th Birthday. Stay tuned for updates on participating artists and special guests.